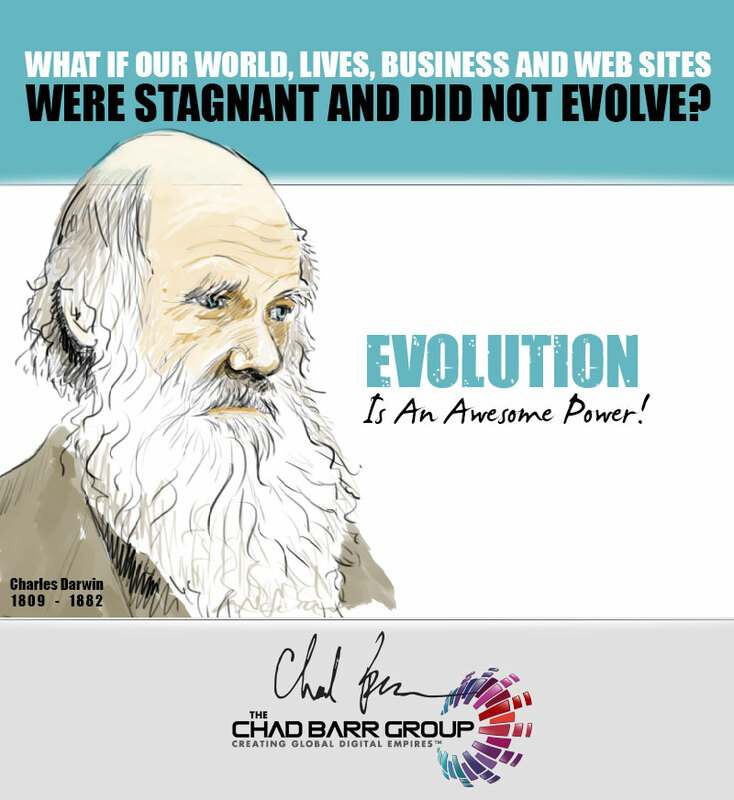 This week’s reflection point: I’ve been saying for years that evolution is an awesome power and especially when it comes to your web presence and its content. An idea, when captured, may become a tweet. A collection of tweets may become an article. A collection of articles may become a book. A book may transform itself into multiple presentations and workshops. And all these concepts, when effectively repurposed, will produce an overabundance of new products, services and more content. So what’s your next idea? This week’s tip: Start evolving your content and you will transform your business.